Peranakan food is a delightful heritage cuisine combining Chinese ingredients with Indonesian and Malaysian spices and cooking techniques. Here are the 10 best restaurants to experience these delicious dishes in Singapore. 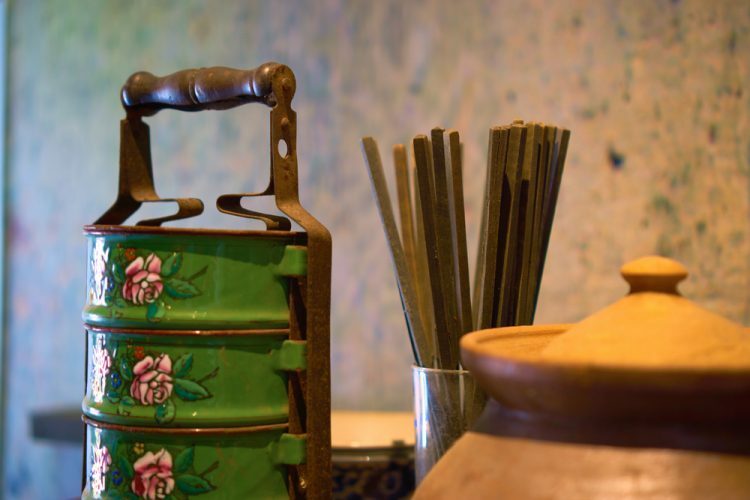 Singapore’s Peranakan heritage goes way back to the 15th century. Chinese traders settled down in the (then) Malay archipelago after marrying local Malay and Indonesian women. 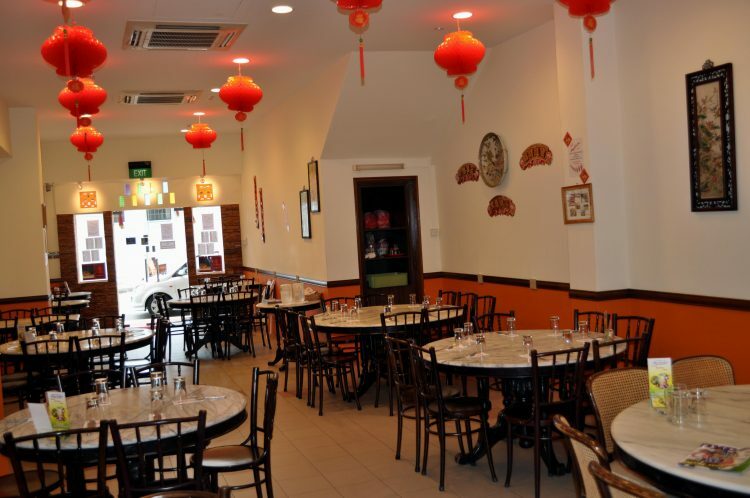 A Straits Chinese community slowly emerged from the children of these mixed marriages, who created a rich cuisine that is the perfect blend of Chinese, Malay and Indonesian flavours. 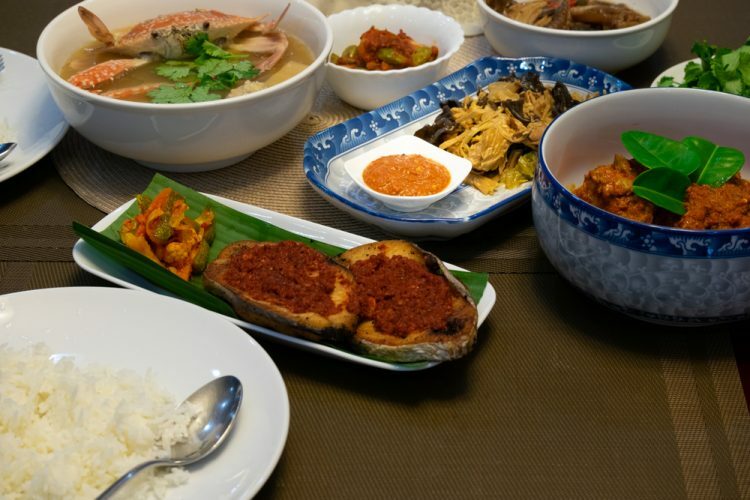 To best savour the most mouthwatering Peranakan food in Singapore, check out the 10 best Peranakan and Nyonya restaurants in the Lion City. 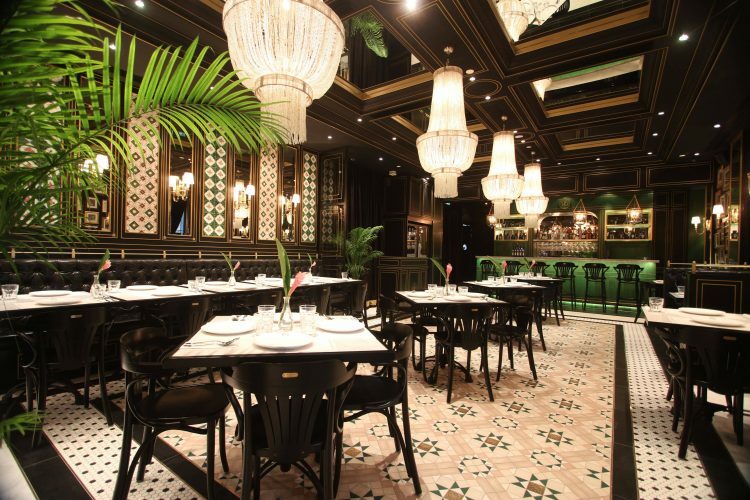 The Blue Ginger wows both tourists and locals with its traditional Peranakan dishes. With classics like ayam buah keluak (black nut with chicken), ngoh hiang (spring rolls stuffed with minced pork and prawns) and chap chye (mixed vegetable stew), you can’t really go wrong at this restaurant if you wish to have a taste of authentic Peranakan food. With the diverse array of gravies and curries on offer here, your Singapore experience will be all the more flavourful. This one-star Michelin restaurant housed in colonial army barracks is all about class and style with tradition as its foundation. The chef, Malcolm Lee, learned the ropes of Nyonya cooking from his mother as a young boy and puts this knowledge to good use. He reinvents classic Peranakan dishes by giving them a modern twist, like the Candlenut Buah Keluak Fried Rice. Absolutely delicious. A meal at The Peranakan Restaurant can set you back a bit, but the impeccable service and exclusive tasting menus make it all worthwhile. Recipes here have been passed down from generation to generation, and are best tried tok panjang style – meaning that an elaborate feast featuring delectable Peranakan classics will be laid out on long tables for you to enjoy. Nothing beats home-cooked Peranakan food – the kind that never fails to warm your tummy. 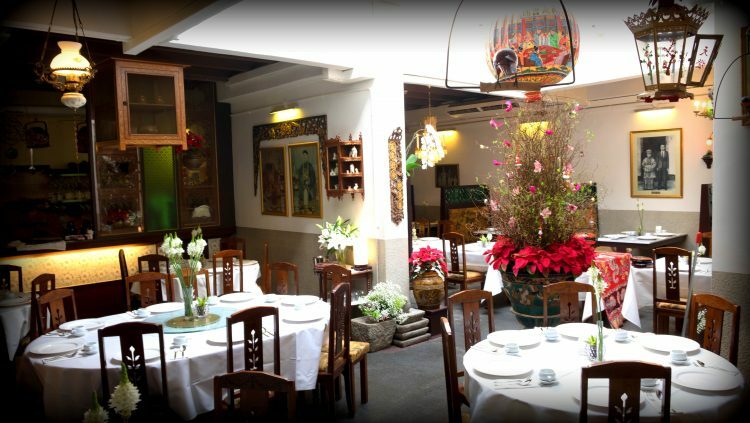 The homely House of Peranakan Petit evokes the atmosphere of Peranakan family dinners, where everyone gathers around a long table to chow down Grandma’s well-kept recipes, and ends up fighting over the last piece of sambal shrimp. This restaurant recreates that exact same ambience. Singapore’s oldest Nyonya restaurant still delivers some of the best Peranakan food in Singapore. As a matter of fact, the restaurant (established in 1953) is said to be the late former Prime Minister Lee Kwan Yew’s favourite. 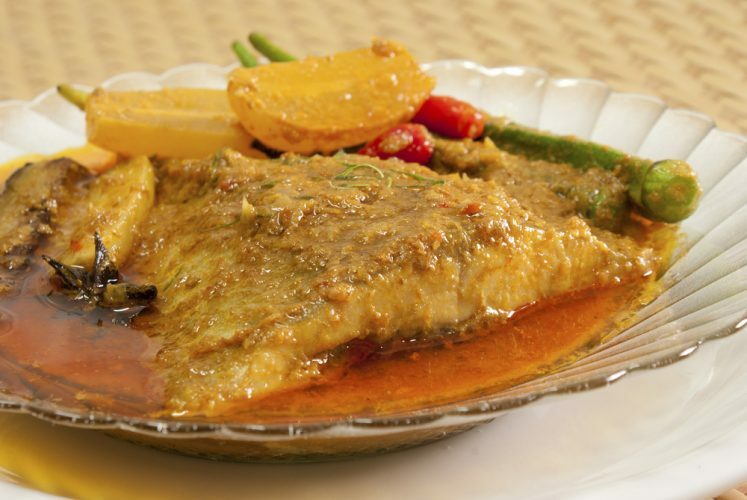 Nyonya staples like ayam buah keluak, sayur lodeh (vegetables in coconut curry) and udang assam pedas (prawns in a spicy tamarind sauce) give you a taste of quality Nyonya cuisine. True Blue Cuisine was formerly a 100-year-old mansion, with all the furnishings of a bygone era. The wooden tables, paper lanterns and porcelain cutlery, transport you to a time where wealthy Peranakan families gathered at the long table for a lavish tok panjang spread. Bad table manners are a no-no here. The simple and no-frills Baba Chews is in the Peranakan neighbourhood of Katong, offering not only tasty Peranakan food, but also dishes native to the Straits of Malacca. That means other than your classic ayam buah keluak, you can also expect yummy Malacca dishes like Penang Kway Teow (Penang fried noodles) and sinful desserts like kueh durian (crepe stuffed with durian puree). 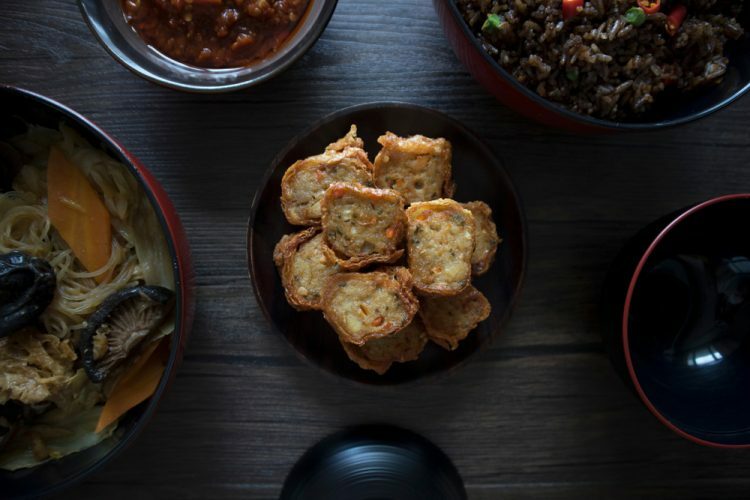 Housed in Singapore’s National Gallery, National Kitchen is the offshoot of Singapore celebrity chef Violet Oon’s first establishment in Bukit Timah. Oon’s second restaurant is more opulent and decidedly more pricey, but with her well-known delicacies like gado gado (Indonesian salad) and buah keluak (black nut) noodles, this is the place to go when you want to give yourself a real treat. Peranakan food in Singapore can be pricey due to the labour-intensive cooking, but that shouldn’t deter you from trying it out. Tingkat PeraMakan offers typical Peranakan dishes at a more affordable price. Its SG$10 to SG$15 set meal – which comprises of a main, two side dishes, a drink and dessert – is a real deal. Plus you get to choose from Peranakan staples like Sambal Sotong (squid cooked in chilli paste) and Ayam Buak Keluak. 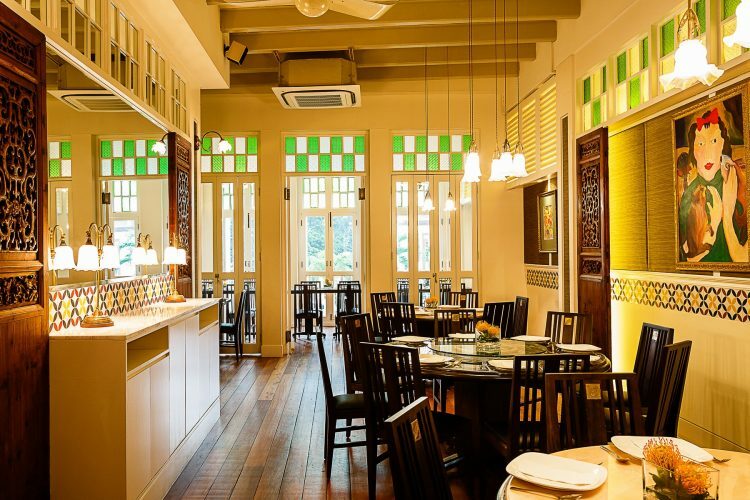 Old Bibik is another casual Peranakan eatery not to be missed. Located at Singapore’s Peranakan neighbourhood of Joo Chiat, its simple and tasty dishes are the draw. 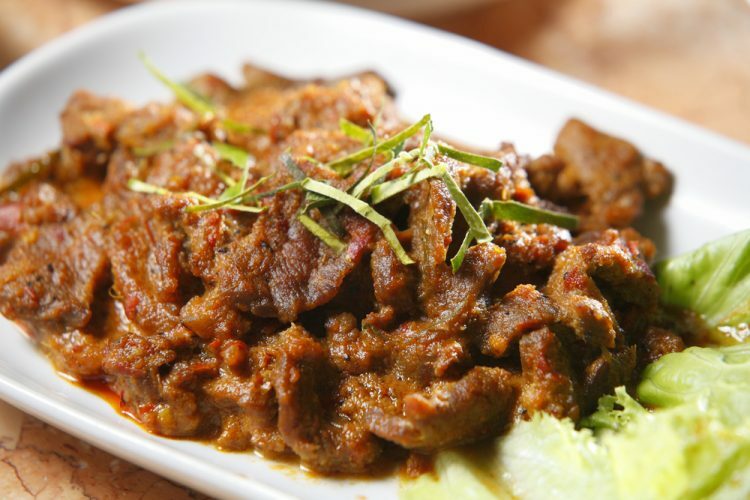 The beef rendang (spicy beef stew) is one of their famed dishes, though the asam pedas (sour and spicy fish stew) is also a must-try.